8Oz Paper Cups are an absolute classic! 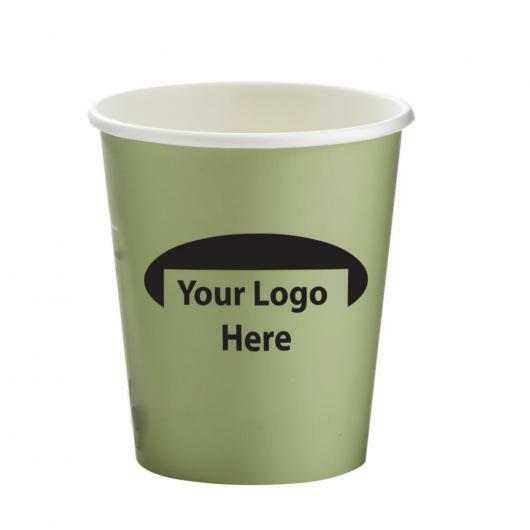 These must have items are fully wrap printed in your full colour design. They look exceptional, and have advanced thermal properties thanks to their double wall build. A great choice for party hosts, cafes, or hospitality companies.